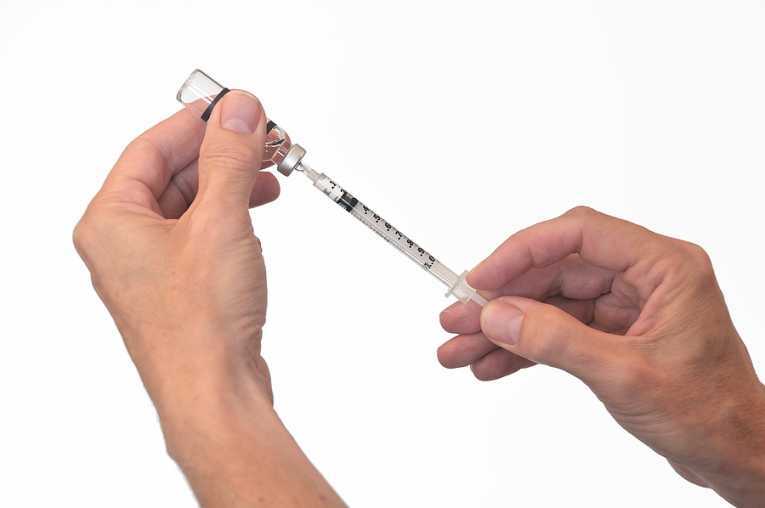 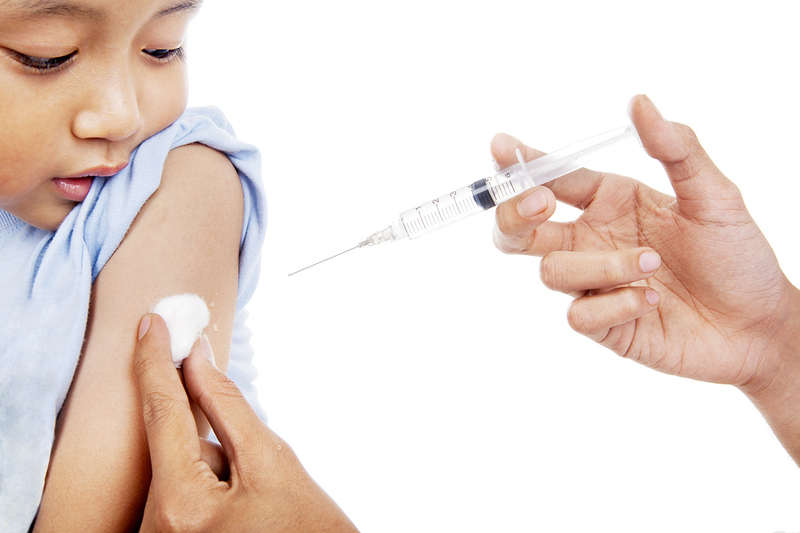 Our Pharmacists are trained and certified to provide vaccinations in the comfort of the Pharmacy. 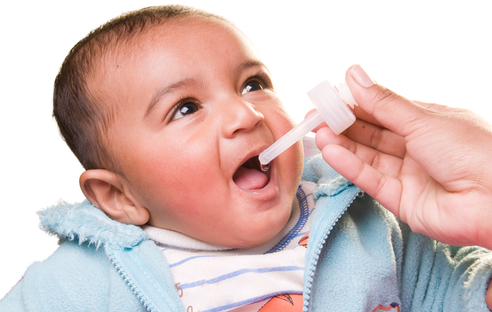 The Pharmacy Place is proud to participate in the Texas Vaccines for Children program. 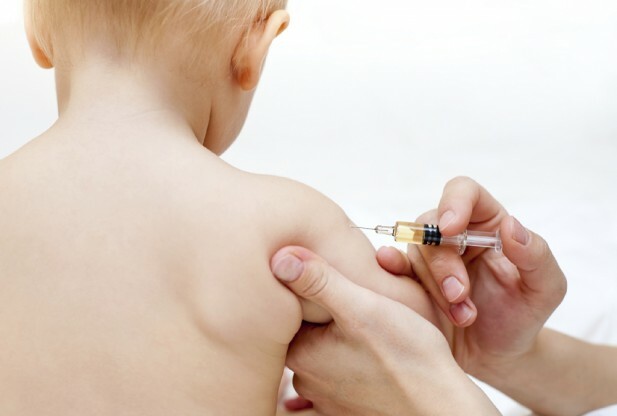 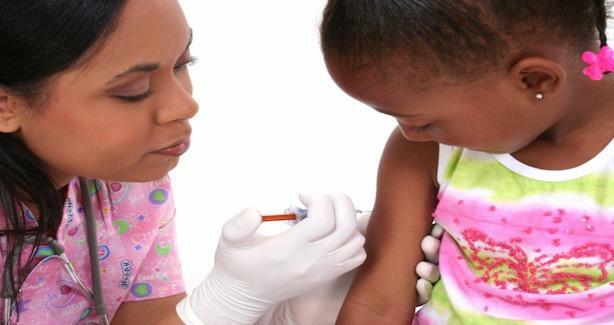 This program allows childen up to 18years of age to receive vaccinations at very little cost. 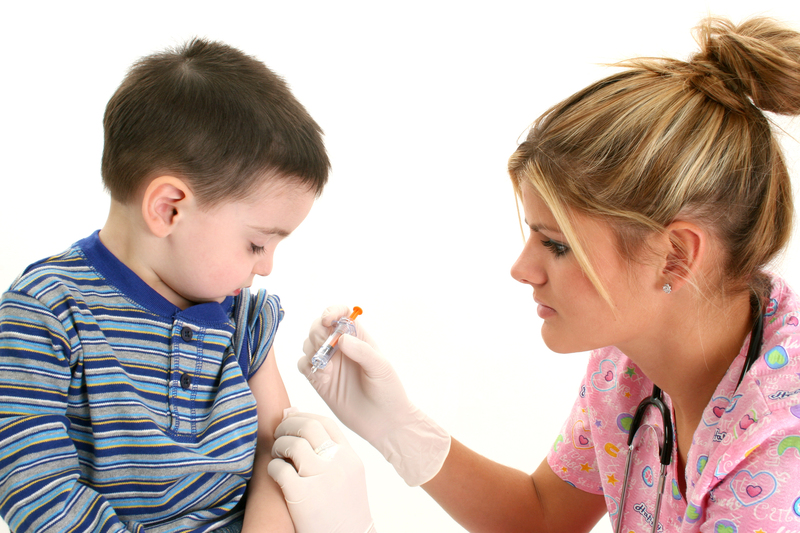 We also provide other vaccines including seasonal flu vaccinations. 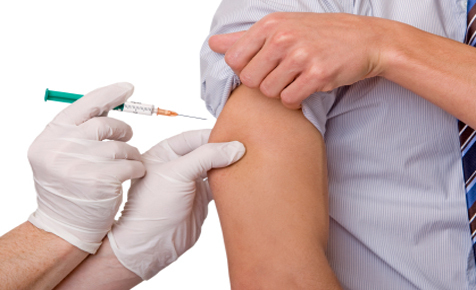 Vaccines subject to availability and immunizing professionals on duty. 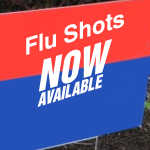 Other vaccines may be available.